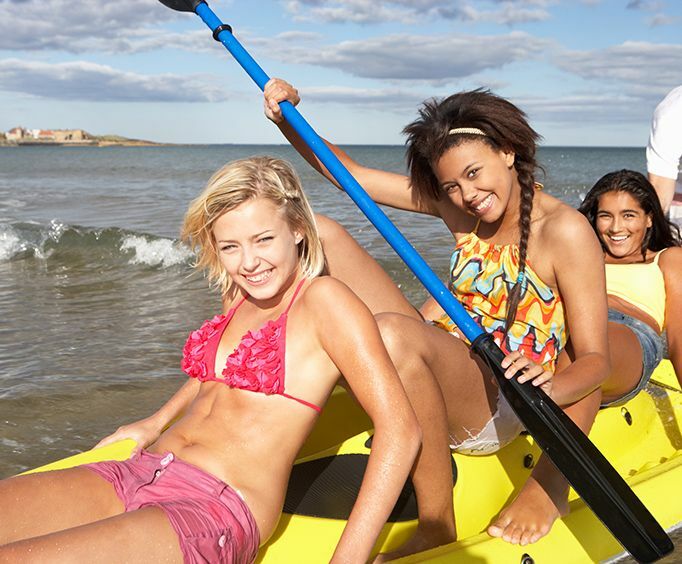 The package includes two nights of lodging at your choice of hotels as well as a Canoe Rental in Daytona Beach. Go canoeing along the St. John's River area near Daytona Beach, FL to have a fantastic time in the area. You'll be able to experience some fantastic sparkling waters while having an amazing adventure sightseeing. The cornerstone to any vacation is the hotel you stay at. With this package, you can choose your hotel. For two nights, get all of the amenities, features, and the location that matters most to you. Ensure that your vacation is unique and flawless with this option. With this romantic getaway, you are sure to bring some spark with you to Daytona Beach. Enjoy everything this beautiful beach town has to offer with the Daytona Beach Romantic Getaway Package. Relax in your choice of hotel before exploring the beauty of the area.